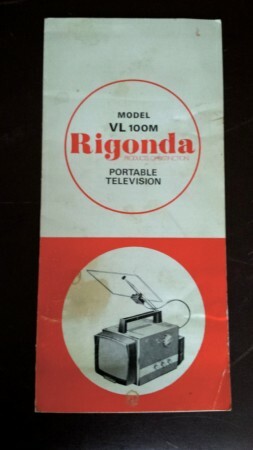 Rigonda was a brand of electronics made in the USSR. They made a number of stereo speakers and various other devices. 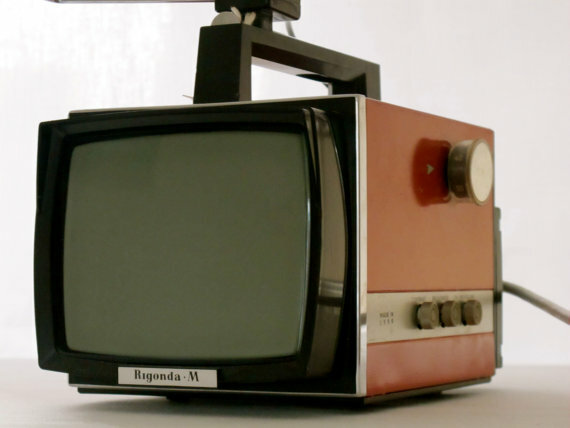 These little tvs look pretty cool in that Soviet Space age kind of way. 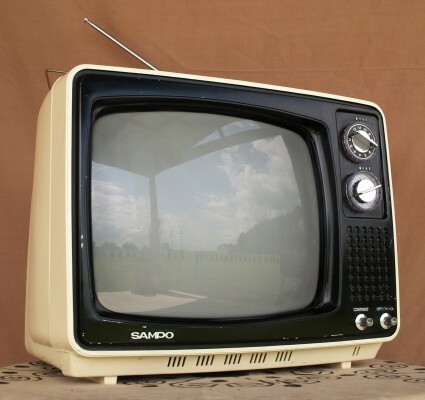 Though this has a 70s sort of appearance, Sampo began making tv sets in 1981, so this must have been made around that time. Sampo is based in Taiwan, so it makes sense for that time period of expanded US imports. It’s a cool little mod tv.